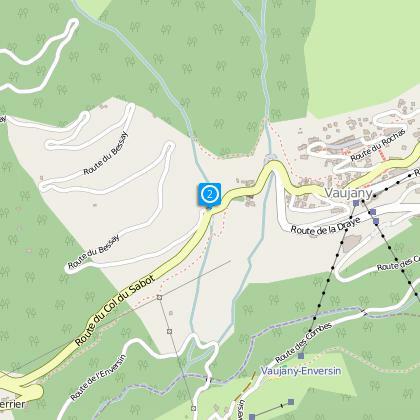 This is a short route that takes you up above Vaujany. It's a steep climb up on the road, but you will be rewarded by a lovely descent featuring a fine series of slide switchbacks. A really fun, forest route! 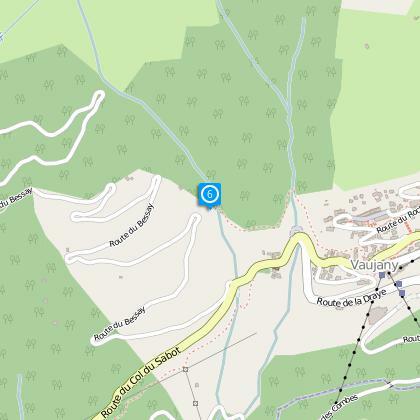 From Vaujany, go down the main road, past the church on your left and take the small road (signposted "table d'orientation") that leads steeply off to your right. 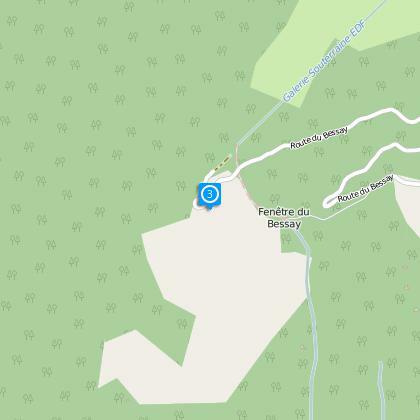 That’s right – you’ve a 5-kilometre, one-hour climb ahead, sometimes reaching a 14% gradient! Take a breather at the viewpoint table, from which you can admire the Belledonne, the Eau d’Olle Valley and Les Grandes Rousses. When you get to the surge shafts, take the small path down to their right. This brings you back on to the tarmac road and then onto another path a little further down. There are some steep, quite technical sections ahead – a mountain-biker’s delight! 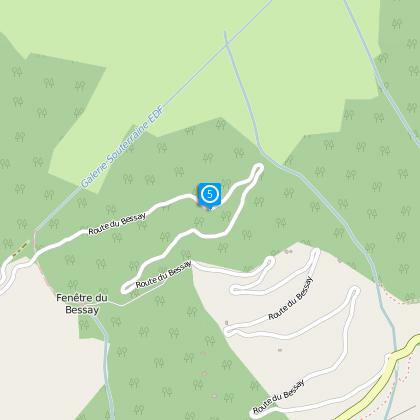 Near la Combe Méare, you reach a junction, where you take the left-hand path which will bring you gently down to the centre of Vaujany, next to the bar/ restaurant des Cimes. 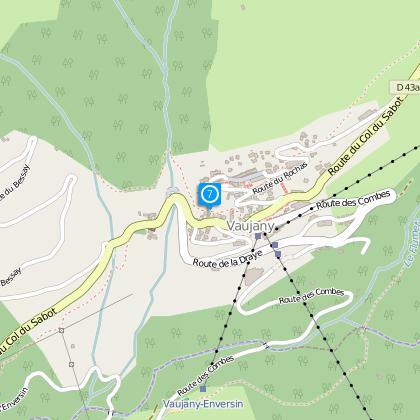 From Vaujany, go down the main road, past the church on your left and take the small road that leads steeply off to your right. 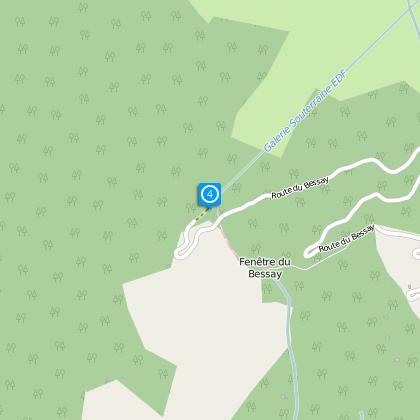 That’s right – you’ve a 5-kilometre climb ahead, sometimes reaching a 14% gradient! Take a breather at the panoramic table, from which you can admire the Belledonne, the Eau d’Olle Valley and Les Grandes Rousses. When you get to the surge shaft, take the small path down to their right. This brings you back on to the tarmac road and then onto another path a little further down. There are some steep, quite technical sections ahead – a mountain-biker’s delight! A l'approche de la combe Méare prendre le chemin du Bessay à gauche qui vous ramène à Vaujany. Very attractive museum on local wildlife, visit on the way! (open July and August).